For years I used the plastic bags that came with my newspaper to clean up after my dogs. Somewhere along the line, it occurred to me that this plastic-encased poop would survive in landfills for years—many, many, many years—to come, and I started looking into more Eco-friendly options. 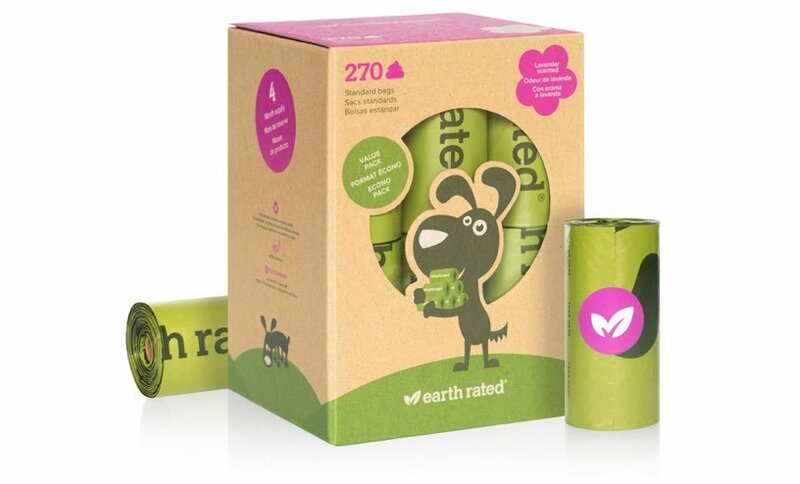 I spoke with a friend at Earth Rated (a company who cares about the environment) and she explained to me that technically there isn’t a single poop bag on the market (that they are aware of) that meets the FTC requirements that would qualify it to actually call itself biodegradable. What? So, some poop bags might be more earth or Eco-friendly than others but because of the strict definition by the FTC and the varying conditions in all landfills, no poop bags actually meet the requirements to technically be called or claim to be biodegradable. I had no idea! However all poop bags are not created equal and some are more environmentally friendly than others.